Goodreads says, "Ruby knows that the game is up. For the past few months, shes been on her own in the yellow house, managing somehow, knowing that her mother will probably never return. Thats how she comes to live with Cora, the sister she hasnt seen in ten years, and Coras husband Jamie, whose down-to-earth demeanor makes it hard for Ruby to believe he founded the most popular networking Web site around. A luxurious house, fancy private school, a new wardrobe, the promise of college and a futureits a dream come true. So why is Ruby such a reluctant Cinderella, wary and defensive? And why is Nate, the genial boy next door with some secrets of his own, unable to accept the help that Ruby is just learning to give?" Ruby's mom is an addict. She left Ruby to fend for herself and once people realize that Ruby's mom is gone, she's sent to live with her wealthy sister, Cora, whom she hasn't seen in many years. Not only are things awkward for Ruby while living with Cora and her husband, she also has to deal with adapting to a new private school, a new house, and the cute, but mysterious, boy next door, Nate. Ruby questions whether she will ever get used to all of these new and unwanted changes in her life. Lock and Key is a captivating tale that will not let down Sarah Dessen fans. Most of Dessen's novels are character driven and Lock and Key is no exception. 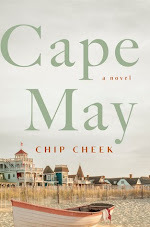 Ruby is one of Dessen's most interesting characters as she has a lot on her plate. As most kids would love to move into a huge house and have new clothes, a better school, etc, Ruby doesn't want this life initially. She finds people hard to trust, which is expected and simply put, she is stubborn. Once Ruby lets down her walls and allows people to be close to her, readers will really like to accompany her on her journey. Also, Dessen's books always have a dreamy neighborhood boy and in this case it's Nate. He's very friendly, but readers will be able to tell that there's more than meets the eye here. His secret was one of the things that kept me flipping pages. There's something about Dessen's style of writing that always hooks me, even if I can't find anything in common with the main characters. I always end up emotionally attached as well as invested in the characters, even though I may not be a huge fan of them. To me, that's the mark of a great author and it's not a secret that Dessen is one of the best young adult authors out there. Many readers will appreciate the transformation of Ruby and, essentially, the message of how it's okay to trust again and open yourself up to new experiences and people. 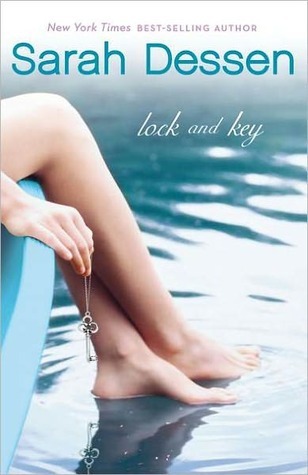 Although Lock and Key isn't my favorite Dessen novel, it's still a winner. I haven't read any Sarah Dessen books. I've been waiting to for awhile. I think I'll have to check this one out. Great review! Okay. I have to put on my blogger dunce cap of shame because I haven't read a single Sarah Dessen book. I love character driving stories, so clearly this is a mistake of epic proportions! Which Dessen book is your favorite? I saw a lot of myself in Ruby. 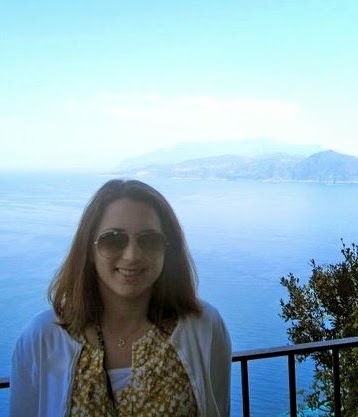 I haven't read any Sarah Dessen - can you believe it?! I really have to fix that as I think I'd enjoy her books! Jenny- You must some Dessen- she's so great. My favorite is Along for the Ride and The Truth About Forever. Thanks for visiting! Neuro- She is such a likable character. Thanks for stopping by! Great review, I thought this was such a wonderfully written book and Ruby's character was interesting to see grow over the course of the book. I agree that there's something about Sarah Dessen's writing...it always hooks me too.